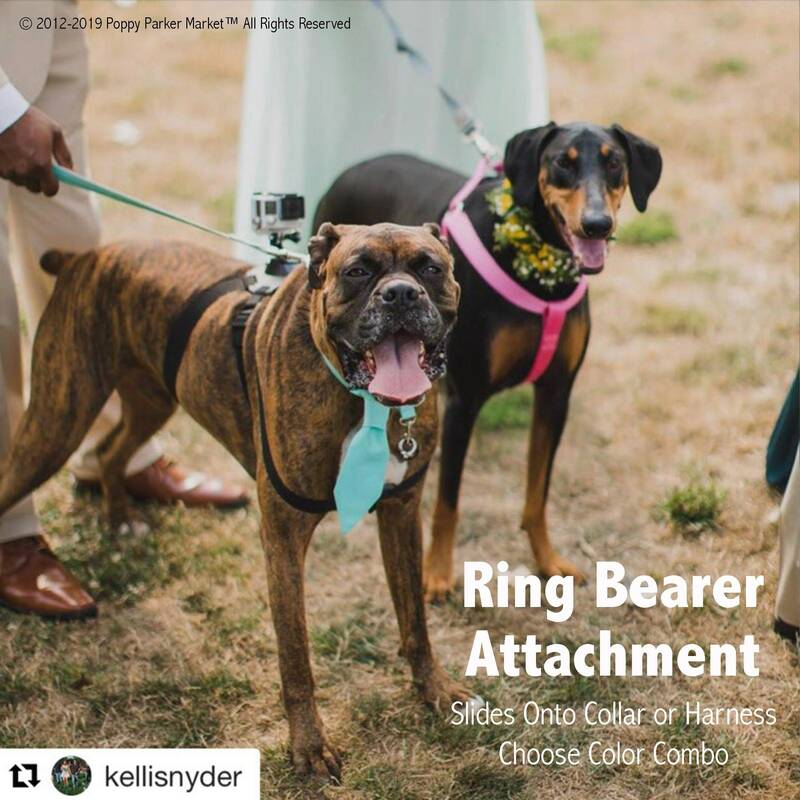 This listing includes a removable dog ring bearer attachment ONLY. 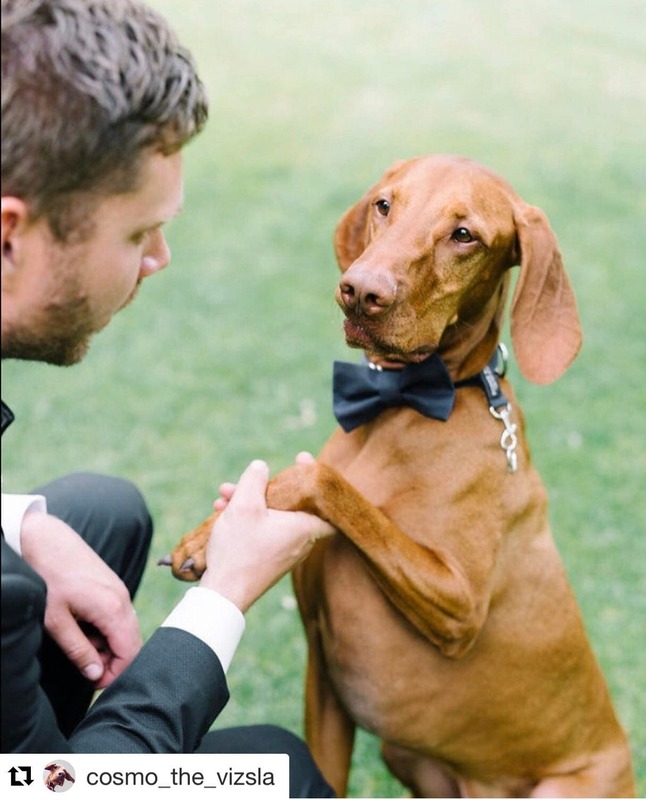 Our unique design is perfect for sending your dog down the aisle with your cherished rings. 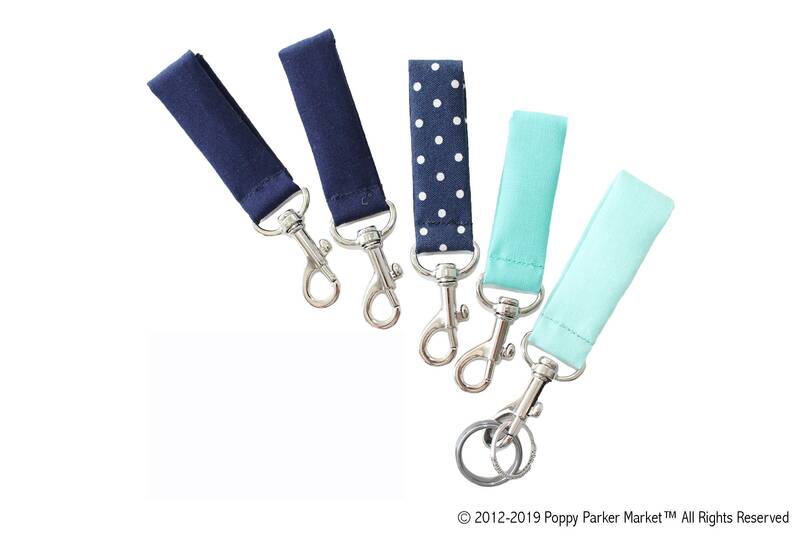 The attachment slides onto the collar and offers the snap hook to easily and securely clip on the rings. --STEP 1: COLOR/PATTERN: Choose from colors in drop down or send convo for other requests. Please write a note at checkout requesting the color desired if not listed. --STEP 2: SPECIAL REQUESTS: Please leave a note at checkout if you want a different color, or have a delivery due date. LOOKING FOR MORE INFORMATION OR PHOTOS? Unfortunately the hook/clasp was too small to hold my husband's ring (but he does wear a ridiculously large size - 17) so it was just mine on our dog's collar. Quick shipping and will work perfectly for our pup to be our ring bearer! My item arrived quickly and can’t wait to use it for the wedding! Perfect for what I needed. Fast shipping. Thanks!